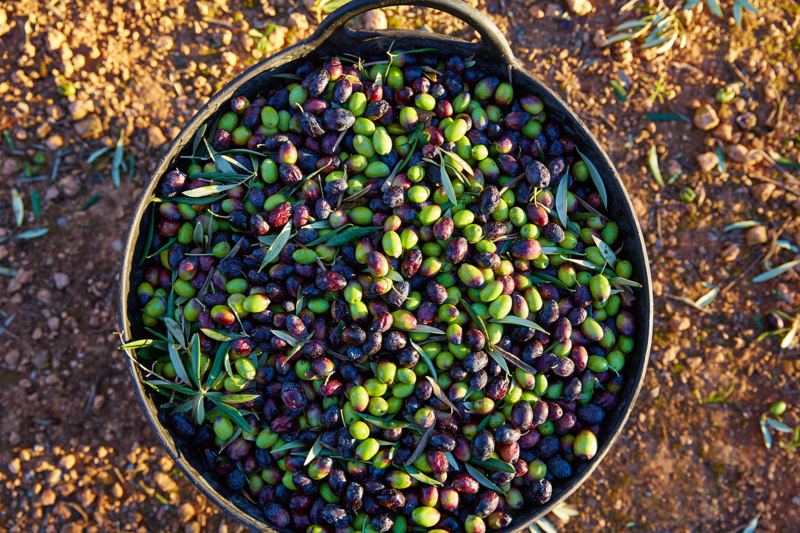 Can you reuse olive oil? 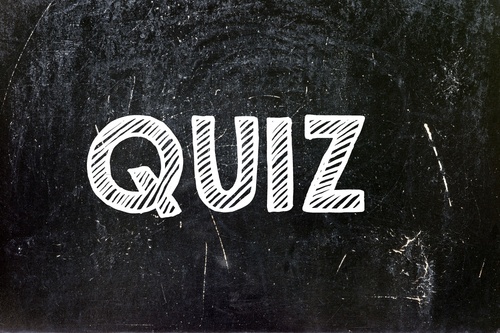 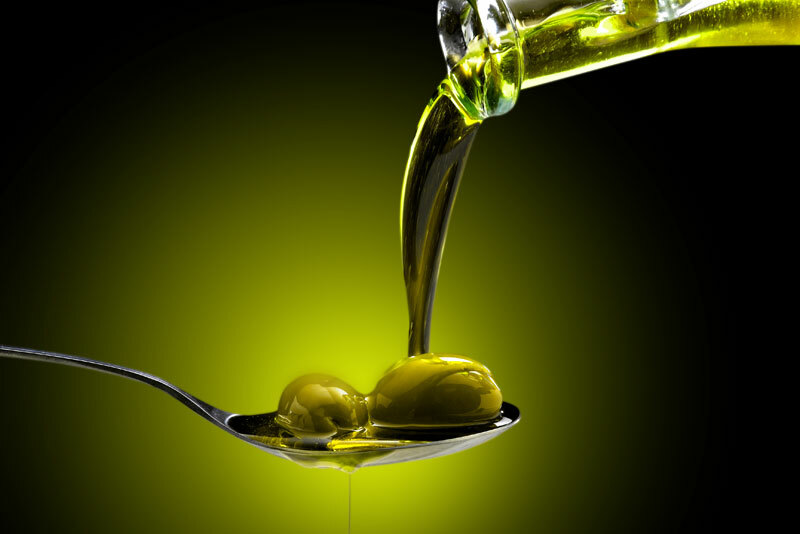 If a product is called "Olive Oil" but not "Extra Virgin Olive Oil," what is it?" 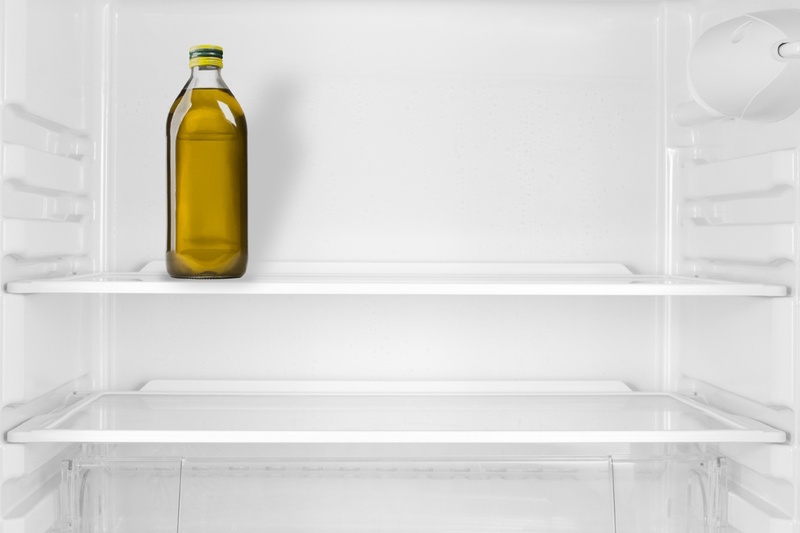 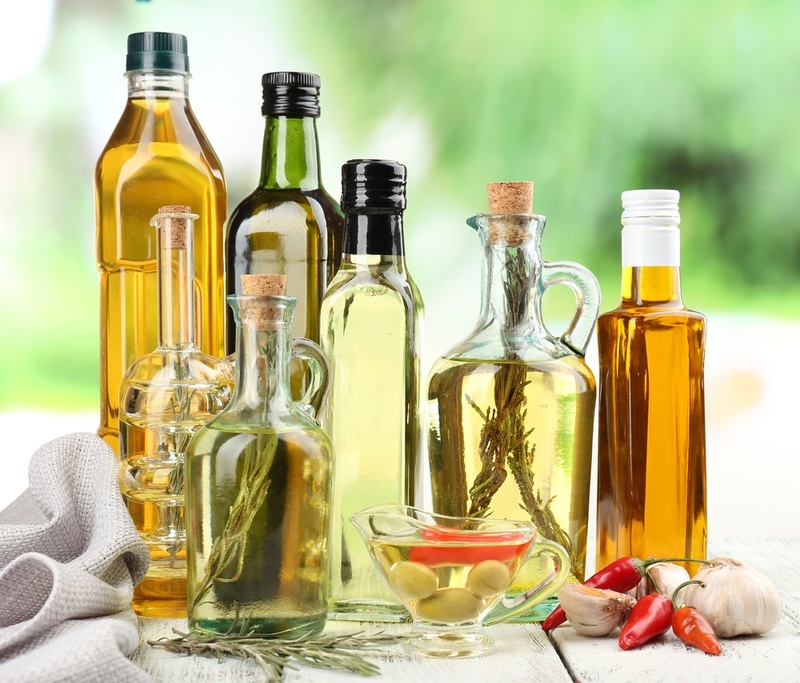 Should olive oil be stored in the refrigerator? 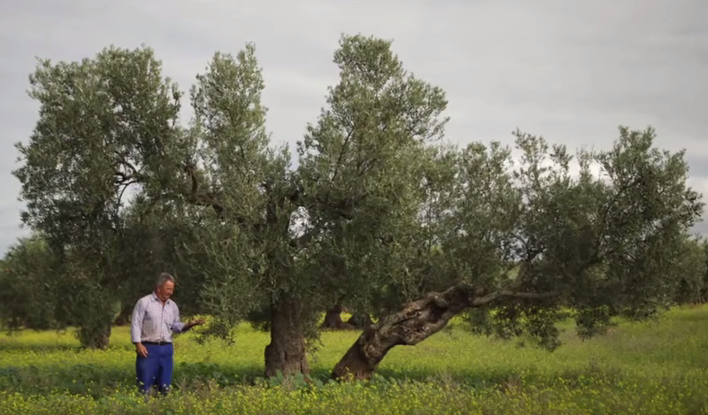 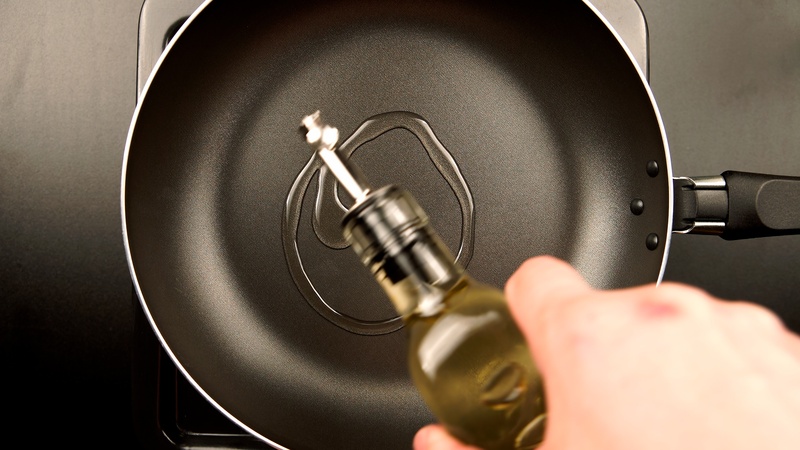 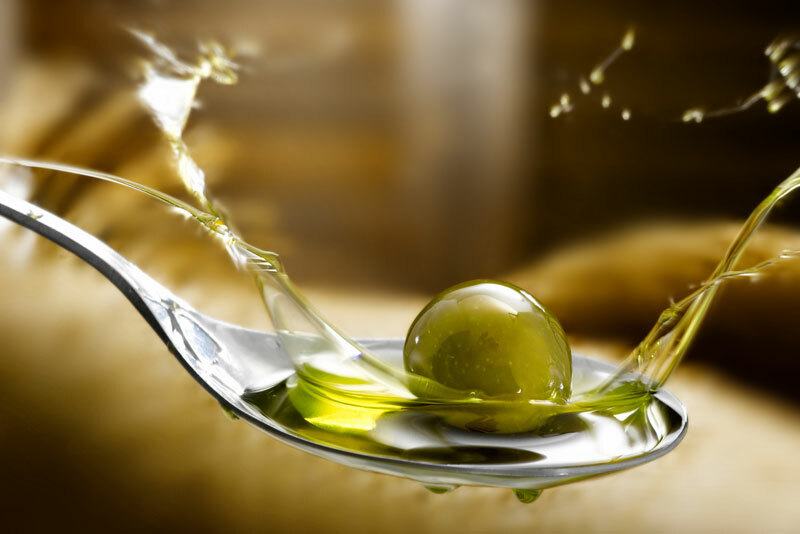 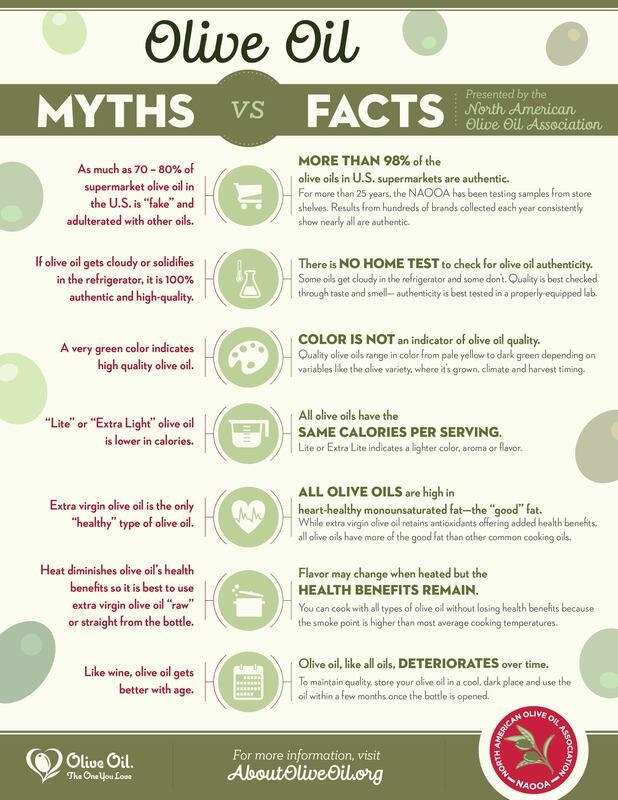 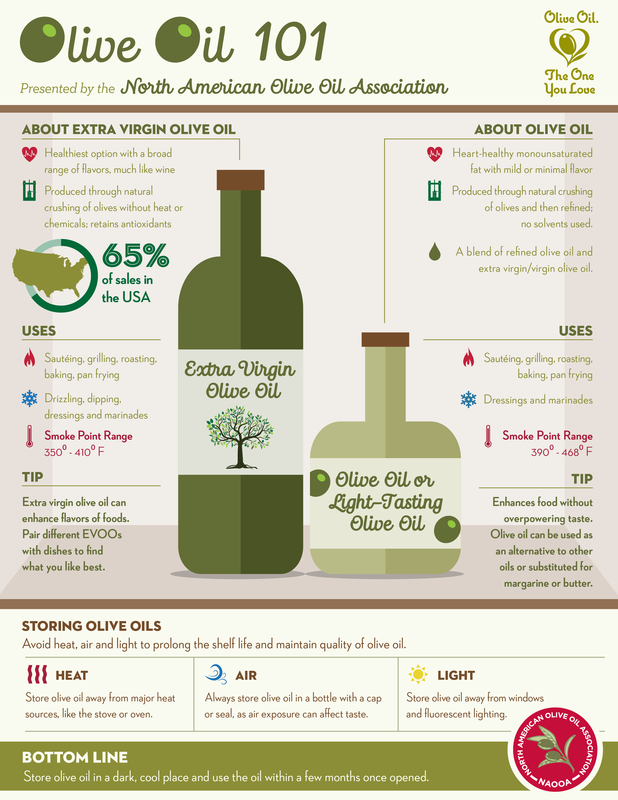 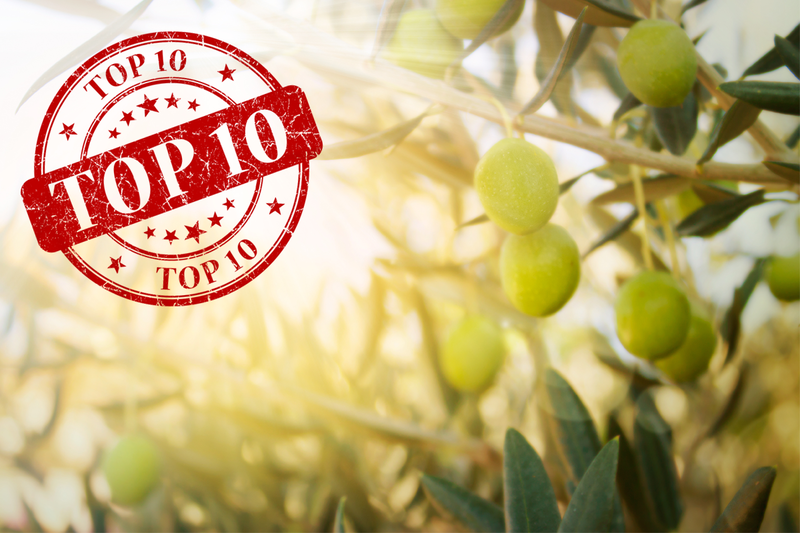 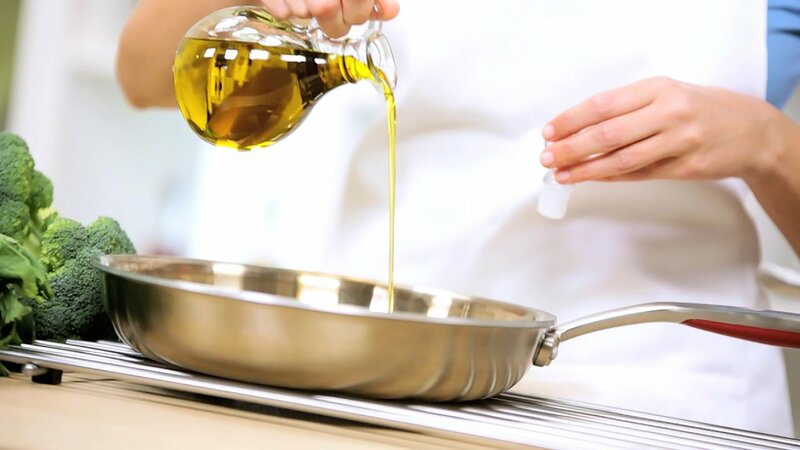 Are you an olive oil expert? 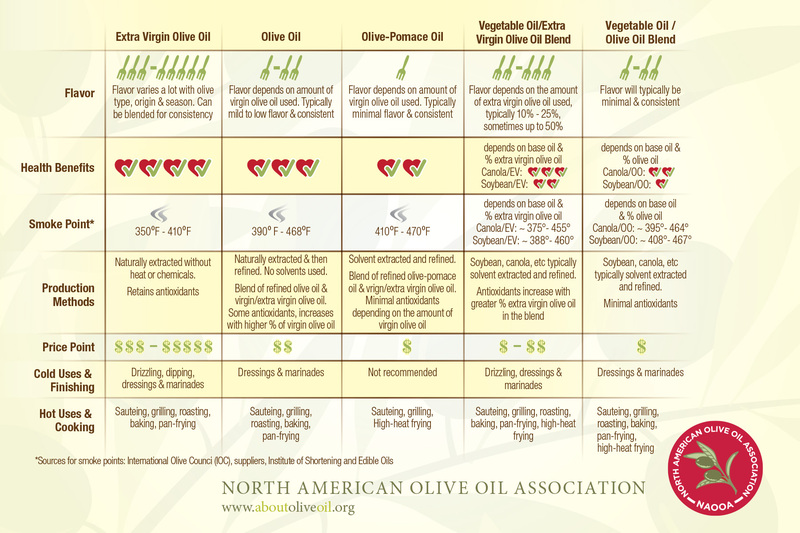 Does olive oil have to taste peppery?